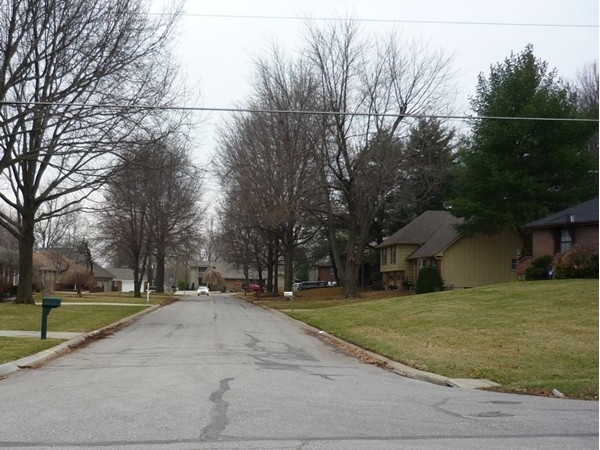 Find area information and real estate listings for the Country Club Gardens Subdivision, Blue Springs, Missouri. Learn more about Country Club Gardens, including available homes for sale, school info, and area reviews, from a local RE/MAX real estate agent. Want a Home with a View? Would you like a gorgeous view from your deck? Want to head out your back door to hit the fairway? 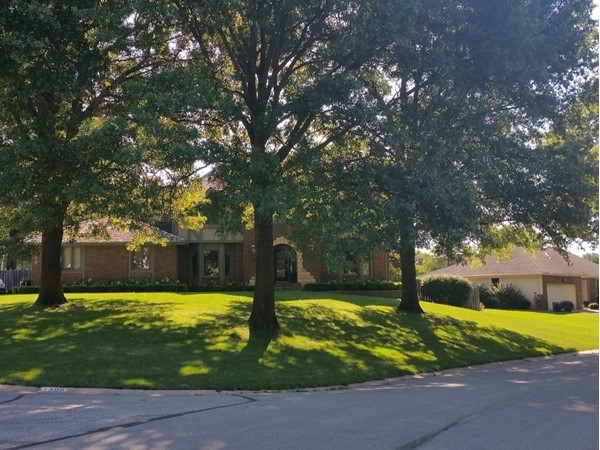 Check out the prestigious Country Club Gardens in Blue Springs. 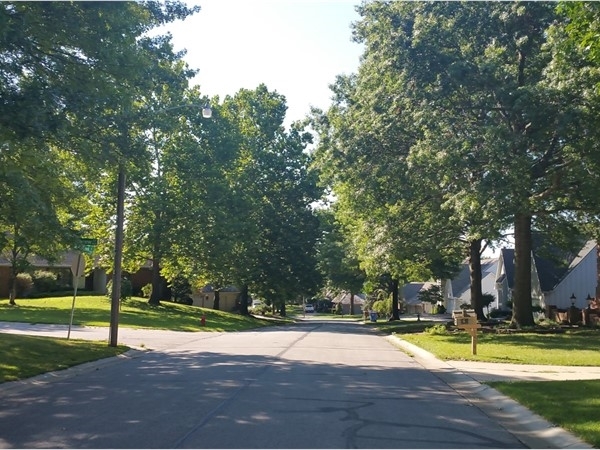 Twelve homes have sold in Country Club Gardens during the past six months with an average sales price of $205,300 and an average of 28 days on the market. 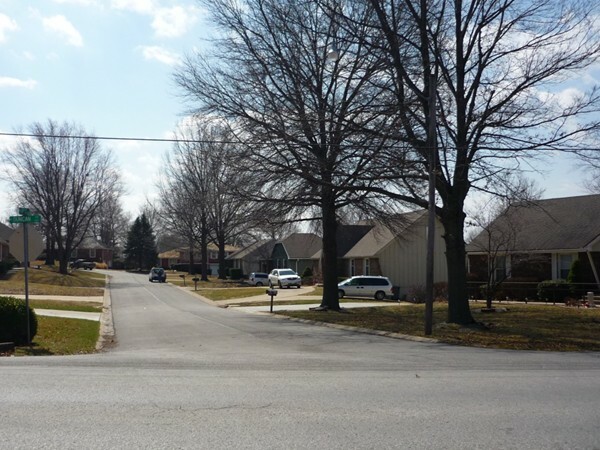 Come see if this is the place for you to call home. 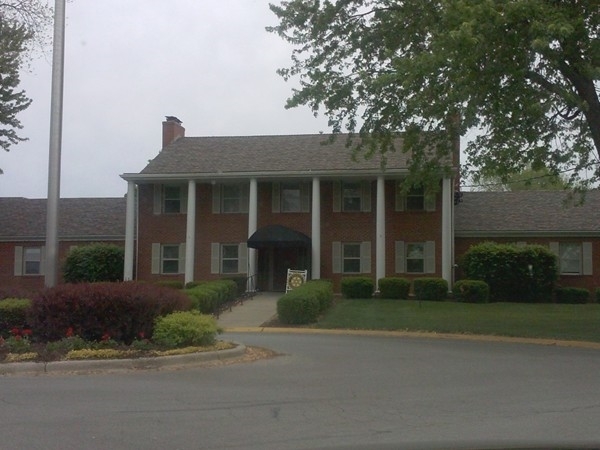 Country Club Gardens sits just North of I-70 in Blue Springs. 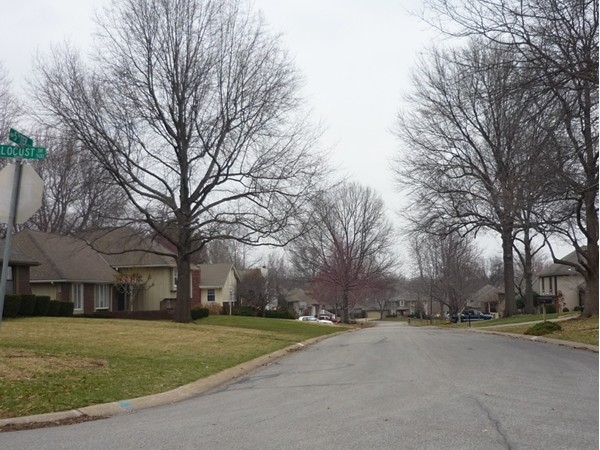 This planned golf course community is wrapped around Blue Springs Country Club. 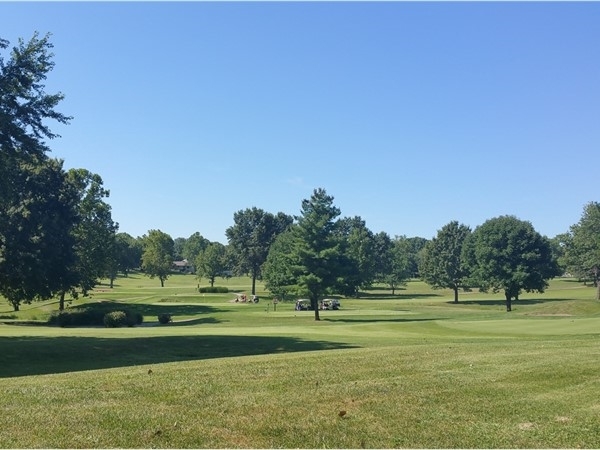 This golf course community is over 40 years old, very well kept and managed by its owners. 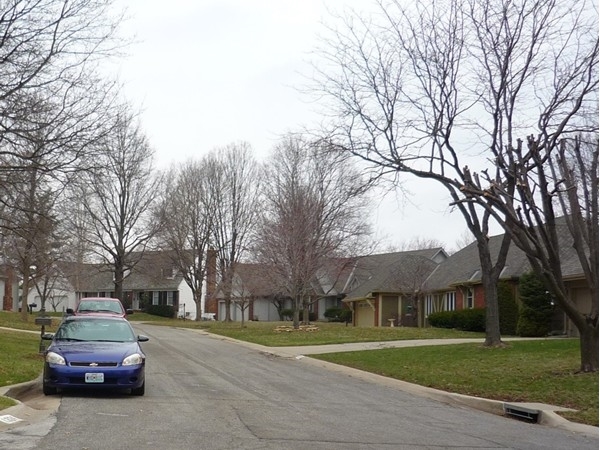 This prideful community boasts large and smaller homes that were custom built. In the past 12 months, homes have sold from $152,000 to $299,000 with an average sale price of $206,000. 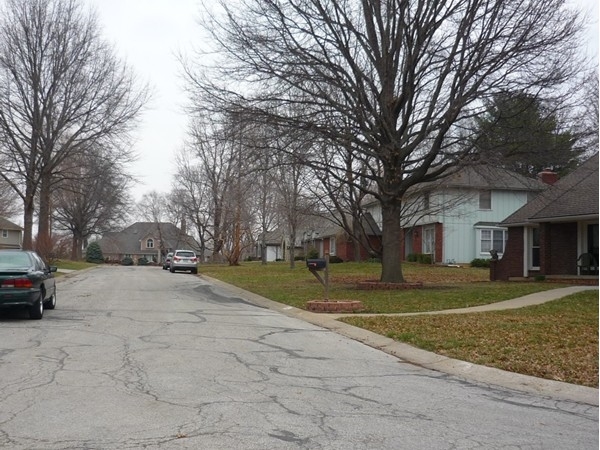 The Country Club Gardens Subdivision in Blue Springs is a well-established golf course community surrounding the Blue Springs Country Club. 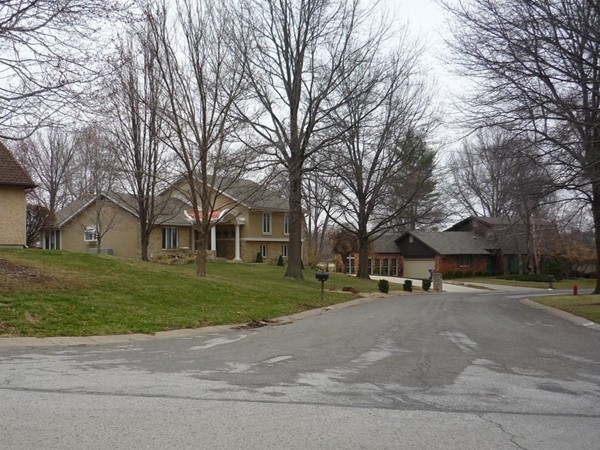 It is conveniently located on the north side of Blue Springs, just minutes away from I-70. 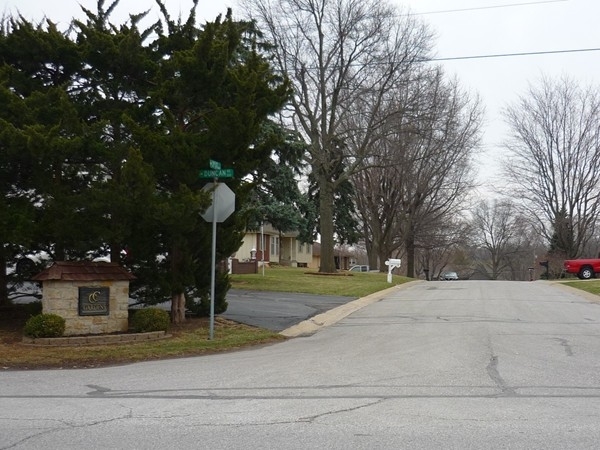 There is nothing cookie-cutter about this subdivision! Nestled among 18 holes of clean cut fairways, and lush landscaping, there are many different types of houses to be found. 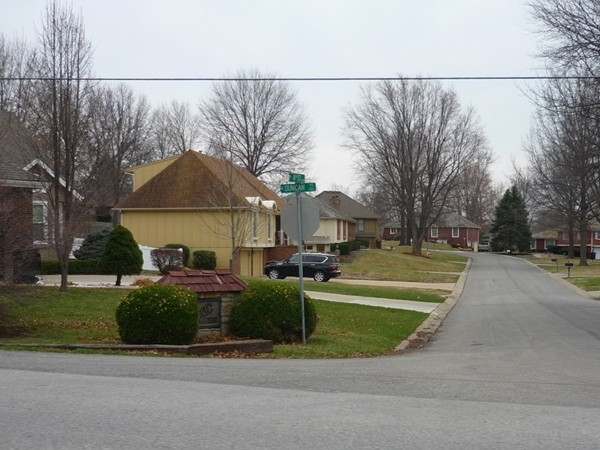 Most of the homes in this subdivision were custom built, so you are sure to find a home that will suit your needs. 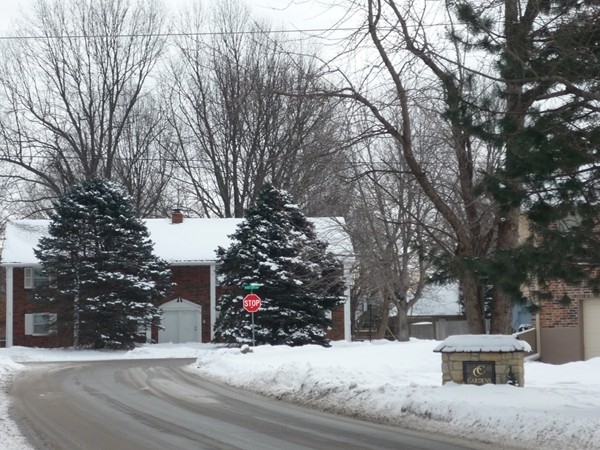 In the community, outdoor activities abound. You aren't only close to golf, you are also close to 4 lakes with boat access and nature reserves. 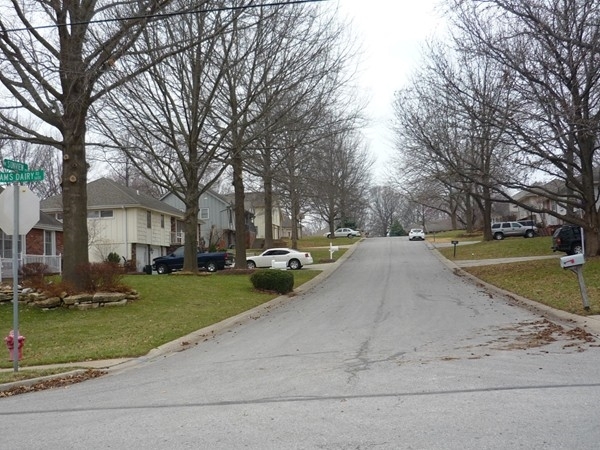 Blue Springs boasts some of the nicest parks and recreational facilities that the Kansas City region has to offer. If schools are important to you, you will find Blue Springs has some of the top rated schools in the Kansas City Metro Area. 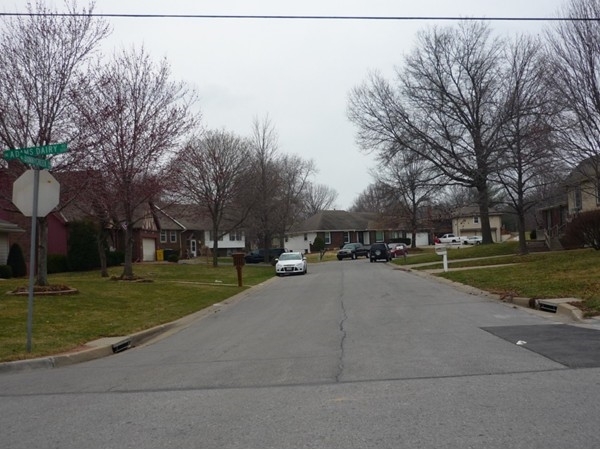 With a southeast location along the I-70 corridor, you are about 10 minutes from Kauffman and Arrowhead Stadiums, and about 20 minutes to Downtown Kansas City. 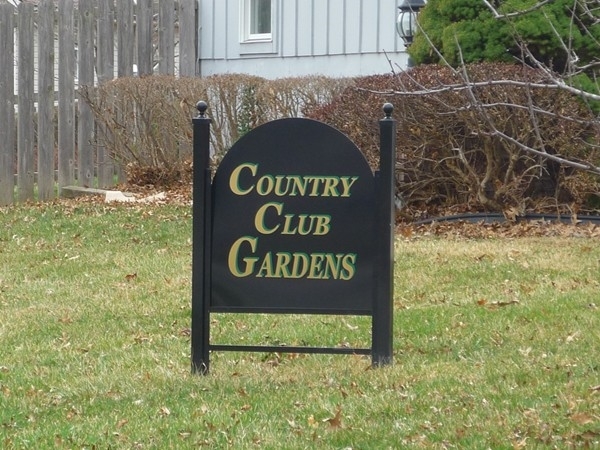 If you enjoy luxurious homes, well-manicured lawns, flower gardens, and golf, Country Club Gardens is the neighborhood for you! 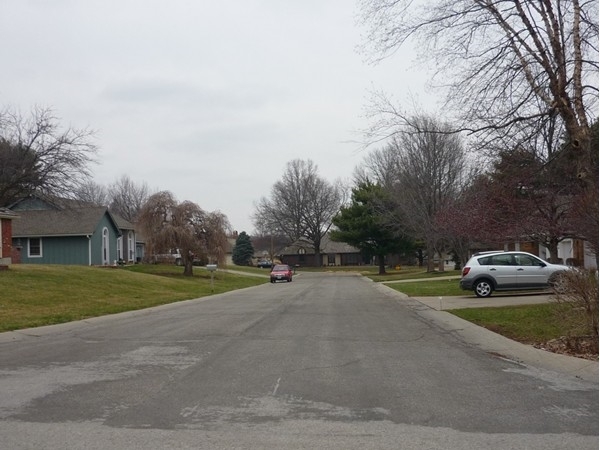 Most of the homes in this subdivision were built from the late 1960s to the late 1970s and about one third of them abut the 18-hole public golf course. 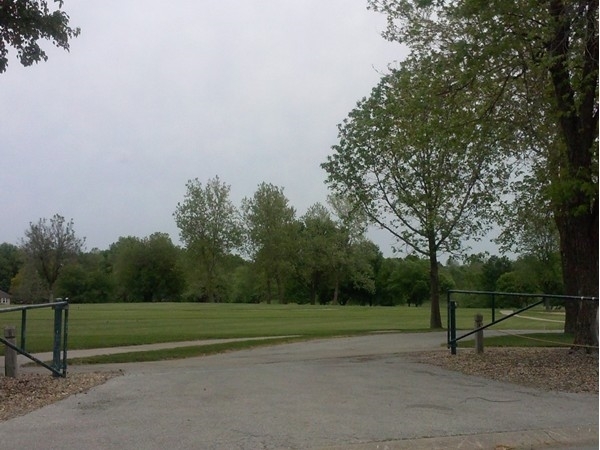 While it is small, this golf course is hailed as one of the nicest greens in the Kansas City area. 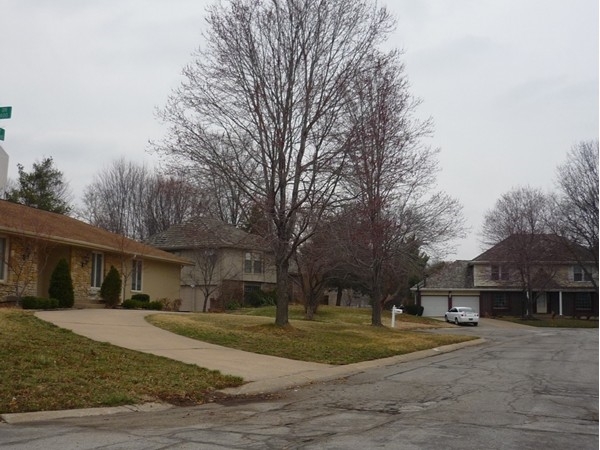 If golf is not your forte, there is also a large pool in this neighborhood and it is just a short walk to several parks, including Gregory O. Grounds Park. 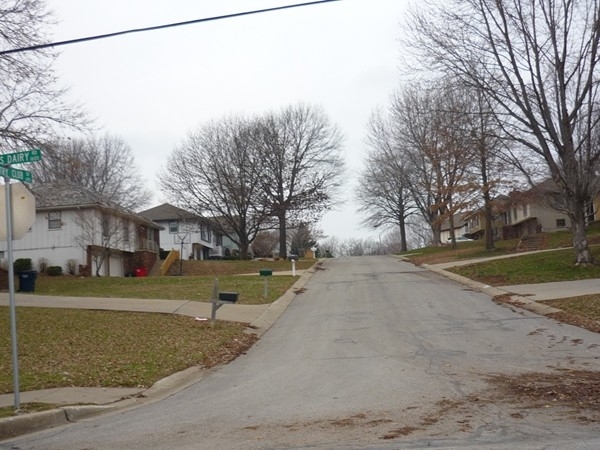 A wonderful and established neighborhood located just north of I 70 and east of MO 7 highway in Blue Springs, MO. 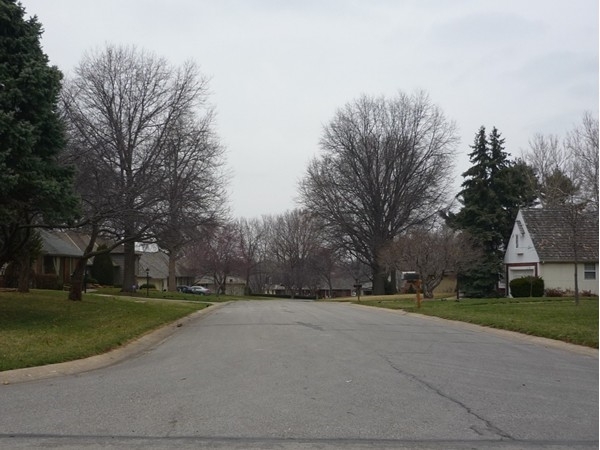 Country Club Gardens is a planned golf course community with a mixture of custom houses in different sizes, shapes, ages and designs. 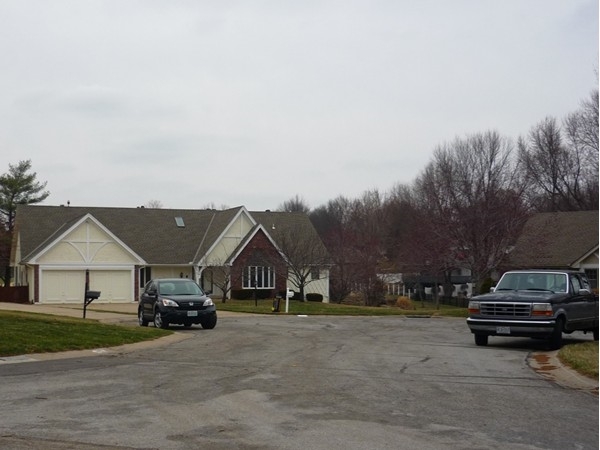 You'll find that Country Club Gardens is a community of well -maintained homes with folks that care. A great place for a family just getting started or looking to retire. Where else could you get a golf course located right in your back yard! 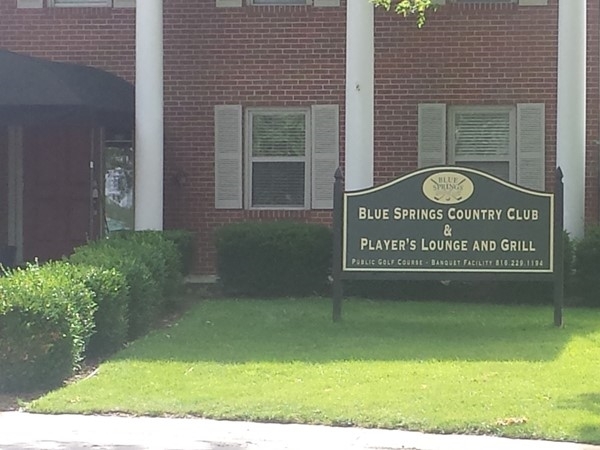 Private Golf Club in Blue Springs! One of the best secrets in Blue Springs. A private golf course right in town. 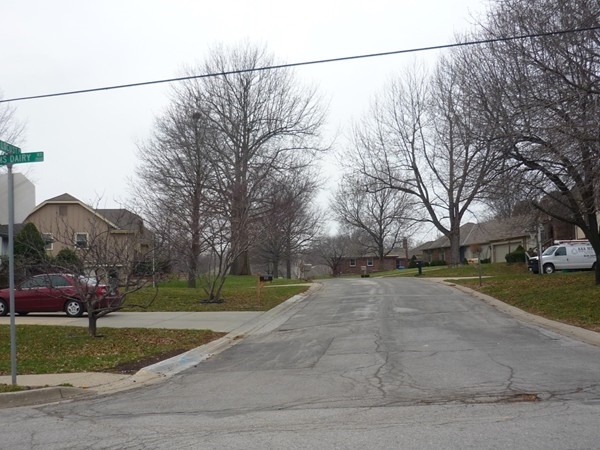 There is a nice subdivision that surrounds the course. You can actually buy a home and be on the golf course and not pay extra for the view! Memberships are sold to support the course. Great place if you do not like to wait. Make your tee time and go tee it up! 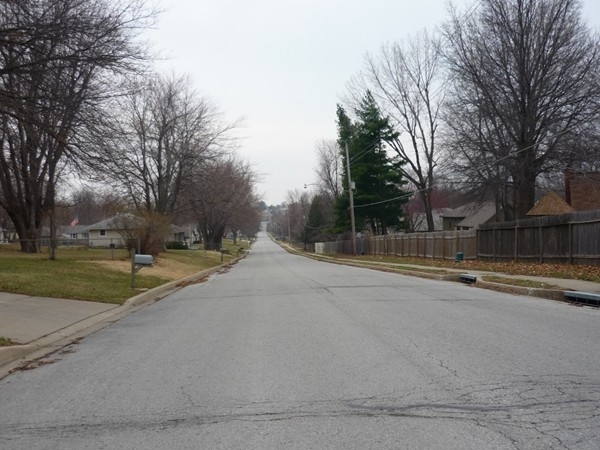 Another reason to live in the Blue Springs area.